Sclerotherapy injections help remove small unwanted and unsightly veins. 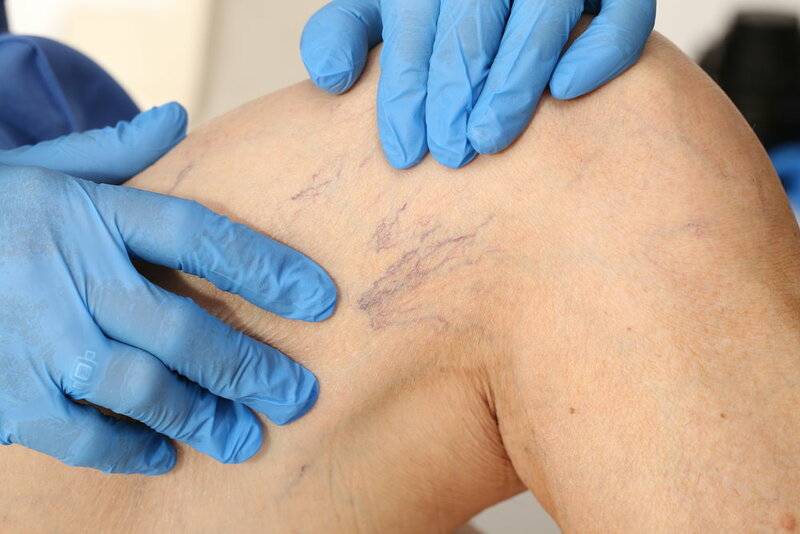 Often called “spider veins,” sclerotherapy treats those that most often occur on the legs. They are formed by the dilation of small blood vessels near the surface of the skin. Sclerotherapy involves a chemical injection that causes the blood vessels to disintegrate and disappear. This treatment is proven to be safe and effective and requires multiple sessions for best results.